A good oral hygiene regime is essential for keeping teeth and gums healthy and breath fresh. However despite our best efforts many of us fail to keep plaque at bay due to poor brushing and flossing techniques. Regular visits to a dental hygienist can ensure your gums and teeth stay healthy by fixing your oral health routine before problems begin. 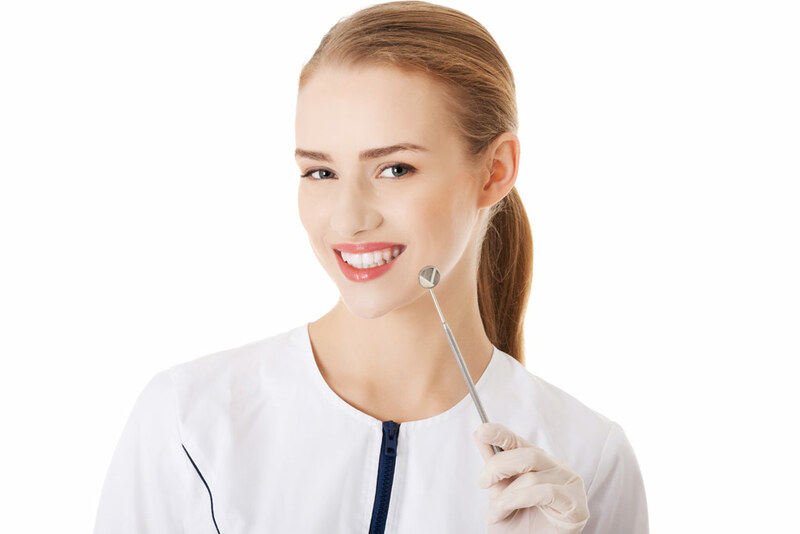 A hygienist will teach you methods to reduce plaque - which is the cause of tooth decay, gum problems and bad breath - to make sure you stay ahead of any future oral health issues. They will also give your teeth a deep clean, leaving your mouth looking and feeling fresh. Patients are also given a specialised oral hygiene programme to meet their specific needs and ensure they know how to keep their teeth and gums healthy.